Over the years, the field of dentistry has grown tremendously. This is as a direct result of changing technologies, which has enabled dentists to provide appropriate care for their patients, regardless of the issues they are dealing with. Today, dentistry is no longer a small subdiscipline of general medicine, it is a discipline of its own right, with lots of different branches. Two of those are cosmetic and preventative dentistry, which are also the most commonly practiced. Dr. Kami Hoss finds both fields of dentistry interesting, not in the least because, for all their differences, they are also very similar. 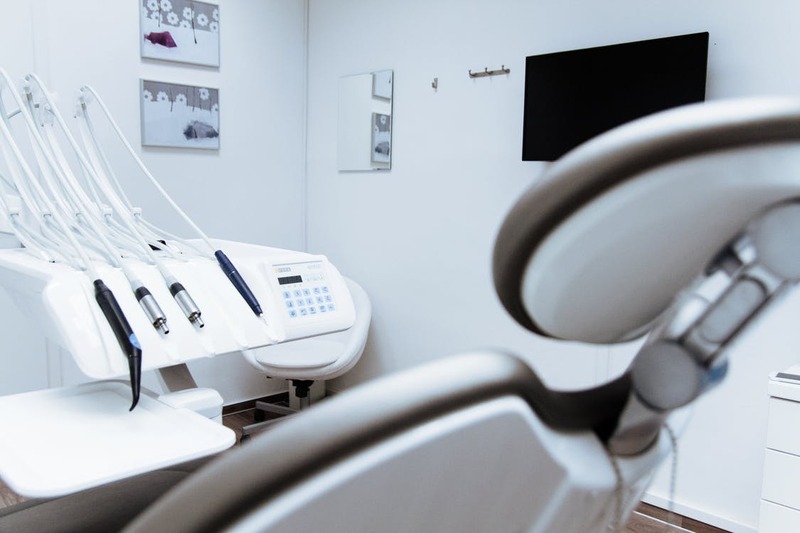 Preventative dentistry, as the name suggests, is about ensuring people do not develop dental issues that can lead to dental damage, trauma, and loss. This can also be for esthetic purposes. Overall, however, it is about ensuring the face, mouth, jaw, and teeth can function properly. This is also the goal of cosmetic dentistry, while adding that these areas look good. Preventative dentistry is all about maintaining and looking after teeth in order to stop dental problems from occurring. In very basic terms, it is about making sure people look after their teeth properly so that they stay healthy. It helps people avoid enamel wear, cavities, gum disease, and other problems that make teeth weaker and worse performers. Preventative dentistry also looks at certain dental diseases, including tooth sensitivity, scurvy, gingivitis, and periodontal disease. These are easily preventable diseases, but, if they set in, they can be distressing and quite tricky to treat. While the goal of preventative dentistry is to prevent these conditions from occurring, it also offers treatment for them. Cosmetic dentistry is all about making the teeth, gums, and bit of individuals look better. It is, therefore, less about the functioning of the teeth, although that does play an important role as well. People may, for instance, have difficulty speaking or eating because of the positioning of their teeth, which is an area in which the two will overlap. However, cosmetic dentistry mainly looks at the overall appearance of the teeth, which includes their alignment, their color, their size, and their shape. Sometimes, cosmetic dentistry also looks at minor enhancements. These are not directly and clearly noticeable, but they do increase an individual’s self-esteem and confidence. For instance, they may have a missing tooth replaced or their teeth whitened. These are quick and easy procedures. Cosmetic dentistry can do pretty much everything in terms of correction. There are clear differences and similarities between cosmetic and preventative dentistry. Both have the same objective, however, which is to ensure that patients have both a healthy and a beautiful smile. The key difference between the two areas is how the work is done, and when the work is done. Preventative dentistry is something that should start from birth, whereas cosmetic dentistry usually doesn’t come into play until people have reached adulthood.